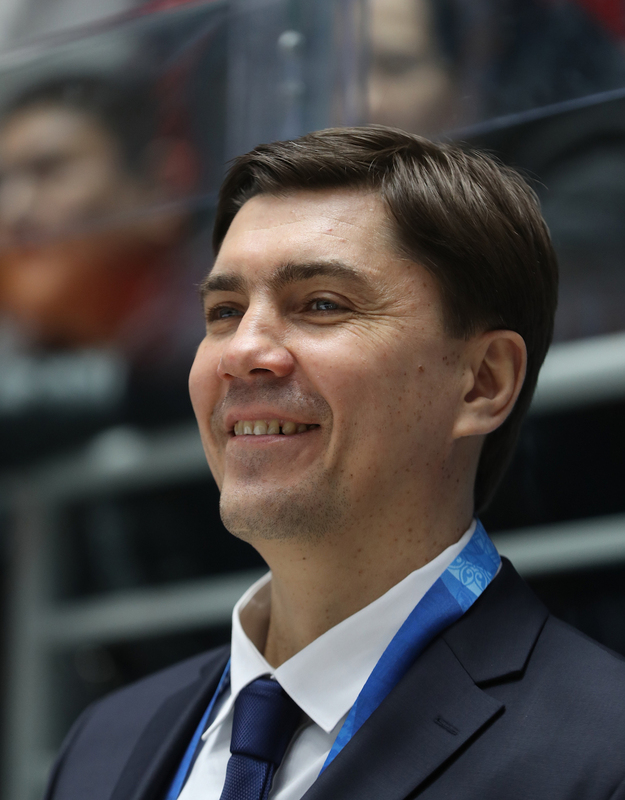 The head coaches who will take charge of the teams at this year’s KHL All-Star Game have been announced. 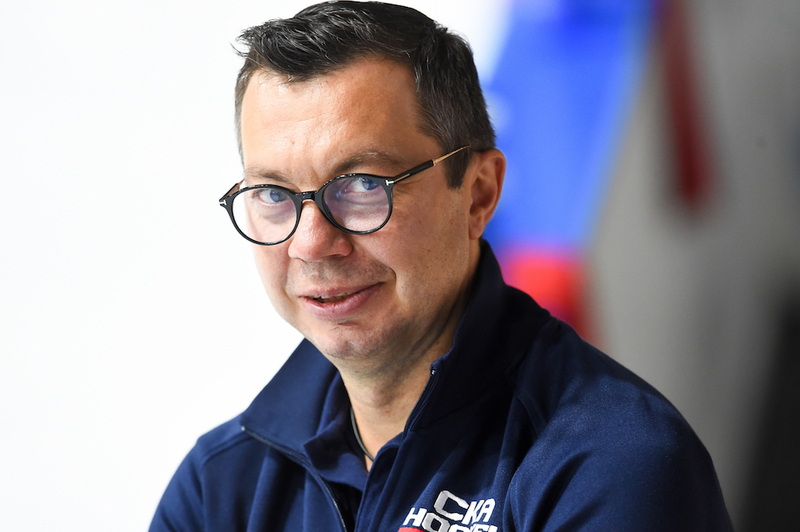 Ilya Vorobyov (SKA) will be behind the bench for Team Bobrov, CSKA’s Igor Nikitin will take the reins for Team Tarasov, Kazan legend Zinetula Bilyaletdinov heads Team Kharlamov and KHL newcomer Bob Hartley (Avangard) coaches Team Chernyshev. The quartet will lead their respective teams at the Skill Show and All-Star Games to be played in Kazan on Jan. 19 and 20. - At the All-Star Game its all about enjoying a festival of hockey. During the season we don’t often get a chance to meet up with colleagues from other clubs, so this event is a great opportunity to get together and try to give the fans something to enjoy. 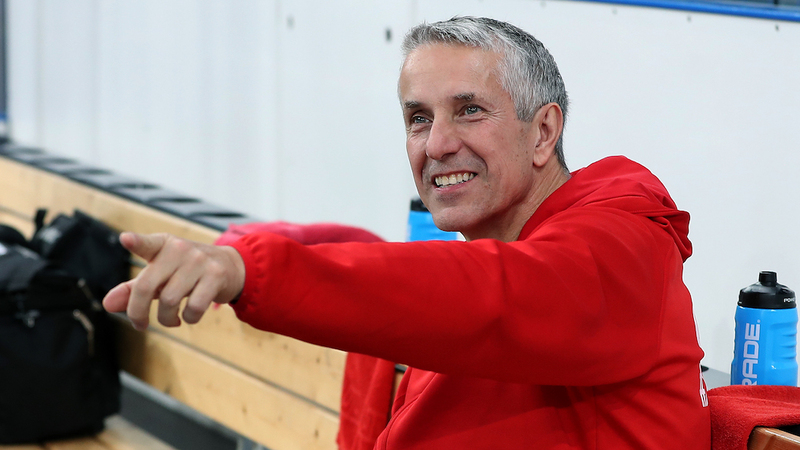 In previous years, it is the atmosphere that has stayed with me and I’m sure it will be wonderful in Kazan as well. The city has always been at the forefront of our hockey, Ak Bars is one of the most successful teams in the KHL. Whenever I come here, I always fell that the people love and understand their hockey. It’s a sophisticated, knowledgable audience and I hope the people of Kazan will always keep that same love for their team. Last season, when we had the girls from TV on the coaching staff, it was great fun. They brought some elegance to the event but stayed fairly strict with the players, and didn’t allow anyone to relax. Maybe this year we could go one step further and invite some of the team mascots to help? I’m sure SKA’s Fiery Horse would do just fine! - Right now we’re very focused on the regular season and those games are foremost in our thoughts. But it’s nice for me to be invited back to the All-Star Game for a second year. I think it’s good for my players, too. It’s a breath of fresh air, a great chance to lift people’s spirits – players, fans and even coaches. I’m very happy to be part of this great hockey festival. - It goes without saying that it’s always a great honor to be part of an All-Star Game. This year, even more so for me, because the game will take place in Kazan, a city that means a lot to me. I’m delighted to be taking part in such a special occasion. I hope that everyone involved in the All-Star Game will leave our fans excited and enthusiastic ahead of the upcoming playoffs. - An invitation to the All-Star Game is a mark of recognition for the whole team. In the past, I’ve been part of similar events in the AHL and NHL, and it’s always a lot of fun. It’s a chance to see the best players in the league showing off their skills. Taking part in the All-Star Game as a coach is a real pleasure, but I have to thank my colleague on the training staff at Avangard, and our players. I’ll be proud to go there and represent Avangard. As for the format, in every league where I’ve worked there have always been discussions about the best way to do it. Every league is looking for that magic formula. The KHL has chosen a mini-tournament and I really like that idea. At events like this the emphasis is always on letting players show off their skills, everything is focused on the spectators. So the greatest fear for any coach, club president or fan is the risk of an injury to one of those stars. We’re not expecting anyone to put in big hits or try to block powerful shots in the All-Star Game, but all the same, everyone has to put the effort into it. From Avangard, three players were invited to Kazan – Ilya Mikheyev, Sergei Shirokov and Igor Bobkov. It’s a great choice, these three are real leaders on our team. The assistant coaches for each of the four teams will be announced soon. The full playing rosters were unveiled on Nov. 30. The Week of Hockey Stars runs from January 12-20 in Tatarstan and features the best players from three leagues. On Jan. 12, Nizhnekamsk hosts the Challenge Cup for the Youth Hockey League. The following day, it’s the turn of the Women’s Hockey League. 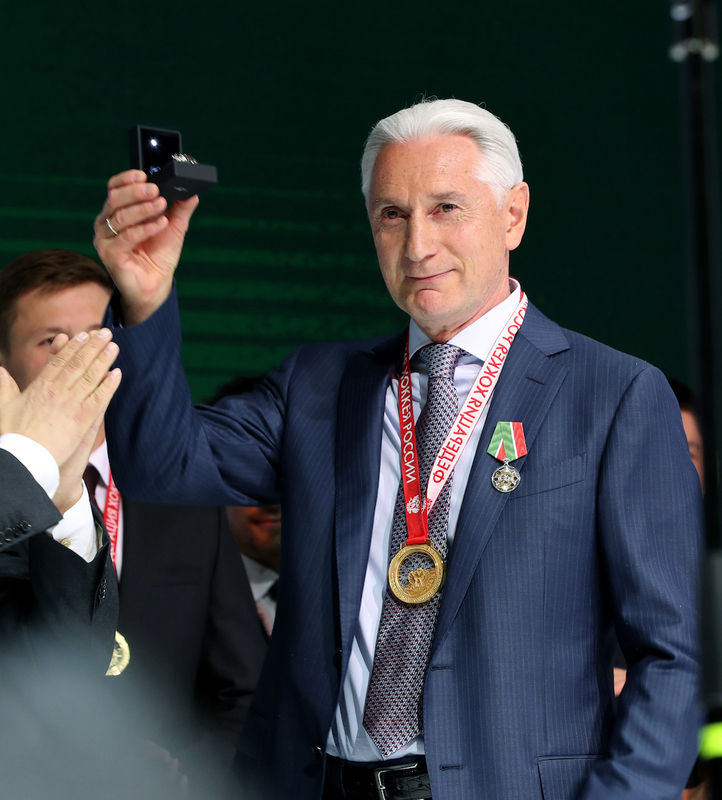 Then, on Jan. 19 and 20, Kazan will welcome the KHL’s biggest names for the Skill Show and a mini-tournament between teams representing the four divisions of the KHL. Tickets for all the events in the Week of Hockey Stars, including the Juniors’ and Women’s games, are available from the official website.